Instagram to unveil new feature Mute Button preventing their posts to see in news feed. The Instagram highlight we’ve all been sitting tight for is at last here: a mute button. 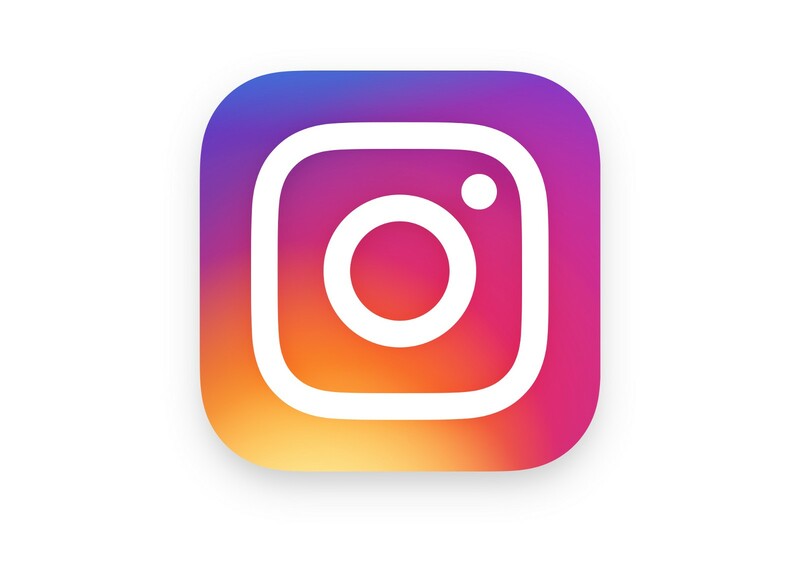 On account of the feature that will eventually roll out the coming weeks, Instagram users will soon have the capacity to quiet somebody’s posts without really un-following their profile. In spite of the fact that the application had already made it conceivable to quiet somebody’s stories, this new change will now enable you to totally expel somebody’s photographs and recordings from your news feed meaning a genuine distinct advantage. Once the feature is accessible to all, it would simply be a piece of cake to do. You only need to tap the three dots at top of a post—or on somebody’s profile—hit mute, and you’ll be given the choice to mute only their posts, only their stories or both. Please can you add a mute button to our options? I reckon I speak for a few who want to mute people who you can’t unfollow without hurting their feelings. Twitter also has a mute button, which is really useful for discouraging remarks from discourteous individuals who don’t merit the fulfillment of knowing they got under your skin enough to piece them. What’s more, Facebook has choices either to rest somebody’s posts for 30 days, or to unfollow them without unfriending. Mute feature will weeks to roll out to everybody, as per Instagram, so don’t stress on the off chance that you don’t see it at this time. Its on the subscribe page. Also you can click on allow option when the page opens for allowing the notification.